“Let’s go CAN-A-DA! Let’s go CAN-A-DA!” This simple phrase embodies the spirit of the 2010 Winter Olympic Games in Vancouver, British Columbia. It is not only heard inside Olympic venues, but it also spontaneously erupts on street corners, in restaurants, or in department stores. Indeed, it can be heard just about anywhere there is a television showing live Olympic coverage, which, as you may have guessed by now, is just about everywhere. The first clue you get that the Olympics are underway after crossing through the Peace Arch just north of Blaine, Washington, are the Canadian car flags. First I saw two attached to the windows of a mini-van, then four boldly flapping from the corners of a pick-up truck. One morning I even saw the red maple leaf waving from an RCMP patrol car parked in front of a Tim Horton’s. Before long you also see flags hanging in the window’s of people’s homes, decals plastered in the windows of businesses, and giant banners you can’t miss draped for several stories over the side of a skyscraper. 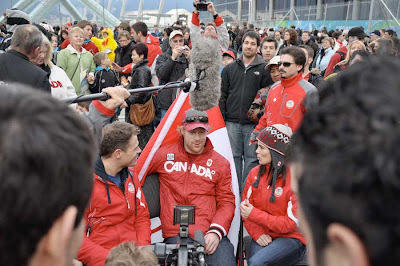 It is undoubtedly clear that Canadians are 100% behind their athletes and are very proud to be hosting these twenty-first winter Olympic games. Once you make your way into downtown proper the streets are packed with people heading every which way, many of them decked out in international colors. 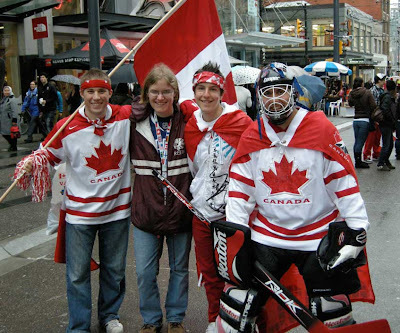 Of course, the Canadian red-and-white predominates, and during my first visit to the city I estimated about one in every ten people was wearing a Team Canada hockey jersey. On the day when Team Canada was actually playing in an Olympic hockey game, this ratio rose to one of every two people. It wasn’t just jerseys, either: fans carried flags of all sizes, the larger ones draped as capes across their backs. Many children had red maple leaves intricately drawn with face paint on their cheeks. I even saw one young man walking down the street decked out in full goalie gear. 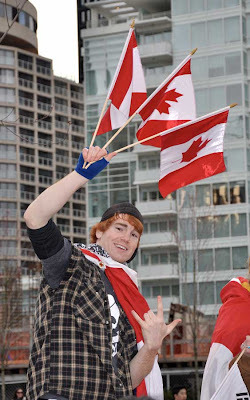 Despite the overwhelming sense of patriotism immediately evident as soon as you step foot into Canada, including their “Own the Podium” campaign and reader boards displaying the daily-updated Canadian medal count, Vancouverites don’t come across as cocky or unwelcoming. In fact, they are just the opposite. Everyone on the street is helpful to visitors, offering assistance and directions to anyone who is clearly an out-of-towner. Those that work the venues, from the security guards to the volunteers, greet you with a smile and are chatty as you wait in line (which you do a lot of at the Olympics). Even the bus drivers, who could easily be excused for being cranky given their overloaded runs, instead wave you aboard, overlooking the fact that you can’t pay for your bus fare since you didn’t know you had to pay in coins. The main part of the city is like one giant carnival that seemingly doesn’t end for the 16-day duration of the Olympics. As you walk the streets, you can be entertained by musicians, jugglers, acrobats, magicians, and street performers of all types. There are public works of art, like trees displaying lanterns decorated by Vancouver school children. Every few blocks you come across a public pavilion, such as LiveCity Downtown where you can party in the streets as coverage is shown live on giant elevated screens. There’s also Robson Square where children skate on the free public rink and above the brave soar from one tower to another on a zip line. 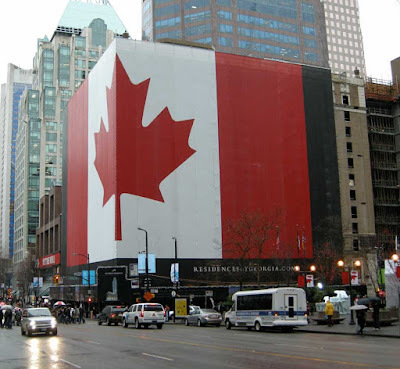 There are houses dedicated to different regions of Canada, such as the Northern House where culture, art, and sports from the Yukon, Northwest Territories, and Nunavut are featured. While there, we saw a couple of young athletes demonstrating the two-foot high-kick, an Inuit game where they have to jump and, with both feet, touch a target elevated from a pole up to eight-plus feet off the ground, then land solidly on both feet. Nations also host their own party centers, such as the German Deutsche Haus or the Dutch Heineken House. 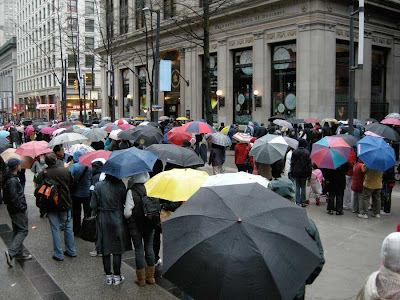 Many of these hot-spots were inaccessible unless you were willing to wait an hour or more in line, such as the Royal Canadian Mint where in the rain visitors lined the streets in three different directions hoping to gain access to the place that produced the Olympic medals and also minted the popular Canadian Olympic quarter collection. 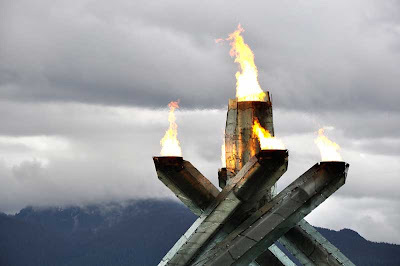 Viewing the Olympic cauldron was tops on my list, and it was the first place we visited after reaching Vancouver. The flame is, somewhat disappointedly, protected behind a chain-link fence, which obviously hinders photographic opportunities. While there are some holes cut in the fence for picture-taking purposes, most stand in a queue to wait anywhere from 15 minutes to an hour to be allowed up to the viewing platform where you can get an unobstructed view of the impressive four-flamed cauldron from above. Thanks to a tip from the concierge at the front desk of my hotel, I found the best photos were actually to be gotten by standing on one of the concrete benches set a ways back from the chain link fence, and allowing for the hills across Burrard Inlet to be the picturesque backdrop. It was at the cauldron where I also got my celebrity sighting of an Olympic athlete. I’ll be honest, I didn’t know who he was at the time, but he was being followed by the press and many excited fans to I decided to shot first and ask questions later. Turns out it was Jon Mongomery, the Canadian gold medalist in the skeleton. The main thing to do downtown other than visit the various public displays and party houses is shop. The main souvenir hotspot is known as the Olympic Superstore, a corner of the Hudson Bay Company roped off and dedicated to Olympic keepsakes. You actually have to wait in line to get into the store (like I said, you have to wait in line everywhere), and once there, the selection was actually rather underwhelming. Being well into week two of the Games, they were low on many of the popular items, such as the signature red Olympic mittens that, as predicted, are easily the most sought after souvenir item. The prices at the Superstore also proved to be even more outrageous than expected, so a wider and more affordable variety of official Olympic shirts, sweatshirts, pins, hats, scarves, stuffed animals, posters, post cards, picture frames, shot glasses, keychains (you get the idea) are available at other downtown gift shops, which are also accordingly packed with shoppers. Early in the Olympics protesters actually set up outside the Superstore in opposition to the commercial nature of the Games, but I must admit I’m as guilty as the next visitor of wanting an Olympic keepsake to take home (and so were some of my friends – I received several requests to buy souvenirs for others, too!). As one bright spot, however, my fellow environmentalists will be happy to hear that all official Olympic outlets use no paper or plastic bags, instead providing customers with an appropriately sized reusable shopping bag. Due to this and many other things, these Games are in fact that most sustainable, by far, to date. The main reason for my visit was to attend an Olympic hockey game. It’s no secret that I’m a die-hard hockey fan and I decided some time ago that Olympic hockey was an item on my Bucket List. Seeing as Vancouver is only a six to seven hour drive north of my hometown of Portland, this was clearly my easiest chance to make good on that promise to myself. There’s little chance, for example, that I’m going to make my way to Sochi in 2014. I dutifully got involved in the ticket sales process a whopping three years ago, receiving periodic e-mails on when and how I could enter the lottery to earn a chance to pay an arm and a leg to attend my Olympic events of choice. When I finally got a chance to purchase my tickets, during the second sales phase about a year prior to the Opening Ceremony, I balked at the prices for medal round hockey tickets. Not wanting to sign up for an as-yet-to-be-assigned round-robin game (which, no offense to these non-hockey-powerhouses, could feature a match-up such as Belarus vs. Latvia), I settled on a semi-final game, guaranteeing myself a chance to see some medal-contending teams. As luck would have it, Team USA somewhat overachieved by winning all three of their round-robin games, including a shocking 5-3 victory over Canada, and ended up ranked first of twelve teams coming out of the preliminary round. They then won the required match-ups to put them in the very semi-final I had tickets for! Perfect! On the way into the venue for the game we dutifully bought a couple of American flags to counteract the sea of blue-and-white Finnish flags entering the arena around us. Once we reached our seats we found ourselves near another couple of people from Portland, who came up for the same two nights in Vancouver to see the very same hockey game. Funny! I should mention that the prospect of purchasing advanced lodging for the Olympics in Vancouver was out of the question. If I thought the tickets were ridiculously expensive, the hotel rooms were even more so. After first planning to somehow finagle my way across the border and back in a single day (complicated by the fact you cannot park at any of the Olympic venues), I luckily took some well-timed advice and looked for lodging again less than a month prior to the games. It was still expensive, but I was able to find an at least somewhat-affordable room, thus taking a major stress off the traveling and transportation component of the trip and giving me some more time to take in the sights of the Olympics. For those who didn’t see the game, Team USA cruised to a 6-0 lead over the Finnish team just thirteen minutes into the game. It didn’t give much for the mostly-Canadian crowd to cheer about, seeing as most of them were eager to see the USA ousted from the tournament as payback for beating their beloved Canadians earlier in the tournament, but it allowed me to get plenty of use out of the aforementioned US flag! Sure, it may have been more exciting to see a slightly more competitive match-up, but not being involved in a nail-biter gave me a chance to sit back and enjoy the fact of watching live some of my favorite NHL superstars, such as the US goaltender Ryan Miller and forward Ryan Kesler. On the way out of the venue, the Canadian fans, always good-natured, would shout, “We’ll see you in the final!” after spotting my American flag. Canada was involved in the second semi-final later in the afternoon against a surprising Slovakian squad, and their game definitely fell into the nail-biter category during the last few minutes when the Slovaks put up a pair of goals to make it 3-2. I was out for dinner at the time and it was the loudest I’ve ever seen a restaurant over a sporting event. Every TV screen in the place was tuned in to the game and every eye in the building was glued to the screens. Fans cheered “Luuuuuooooo” every time Team Canada goalie Roberto Luongo made a save, and during the last minute of play all the waitresses (including the one who took my order while watching the TV screen above my head) huddled in the corner to see the last few tense seconds of action, because, really, who wanted to order anything at a time like that?! One note on Olympic TV coverage, since I have heard so many people state-side complain about our US broadcasting: I’m actually very appreciative of the NBC primetime coverage every night. While I do wish there was the opportunity to watch events live like there is in Canada, the primetime coverage in Canada every night left a lot to be desired. It was repetitive, would often tell you the results before showing the event, and they also failed to show any highlights at all of some events. 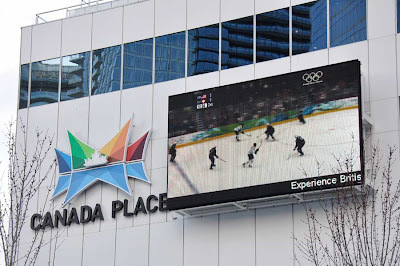 It’s funny that despite the TVs all over the city, I actually saw much more of the Olympic sporting events at home in front of my TV every night than while I was at the Games! Spending two nights in the Olympic city turned out to be plenty for me. While I by no means saw all there was to see, with all the crowds and excitement and walking I was beat every night, and flat out exhausted by the time I crossed back into the United States. At times it felt overwhelming, particularly for this nature lover who spends the better part of each year living on an island with a population that is less than half of the capacity of a hockey arena. Still, it was memorable, and I’m glad I spent the time, money, and effort to do it. Several moments will always stand out in my mind, such as standing in the rain eating a delicious hot dog from a street vendor, taking a second to just look around me and take in all the activity. There’s also nothing like seeing so many people from so many nations come together in one place, all carrying flags and signs, all smiling and chatting away in their native language. Everyone truly seemed to be enjoying themselves. While I truly appreciate the hospitality of the Canadians, the “Let’s go CAN-A-DA!” chant has no room in my heart today. It’s just a couple of hours until one of the final Olympic events, the men’s gold medal hockey game, and no one could have scripted it better: it’s USA vs. Canada. 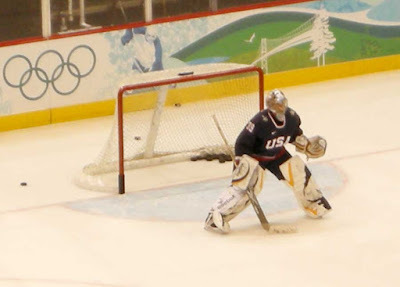 So as these 2010 Winter Olympic Games draw to a close, there’s only one cheer I’ll be saying today: U-S-A! U-S-A! 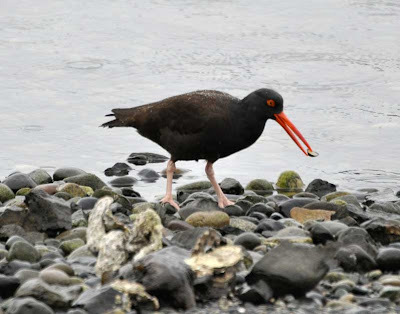 Probably my favorite shorebirds, this was one of a pair of black oystercatchers that weren't too skittish since I was using my car as a blind. 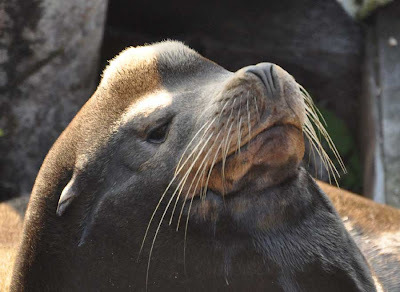 Check out that limpet in his beak, which he had just pried off of a rock. How do they get the meat out of the shell, I wonder? My third year bird for this short San Juan visit was the trumpeter swan (104). Swans are another one of those bizarre cases where trumpeter swans are regular island visitors while the similar tundra swans seemingly bypass the islands all together. Of course that fact wasn't enough to ID these swans, but luckily they were close enough to the shore of the lake to get a nice look. One definitive feature is the straight line on the beak from the nose to the tip, while tundra swans have more of a "ski slope" curve. These trumpeter swans also lack the yellow tear drop mark on the beak, though this isn't diagnostic since some tundra swans lack it also. 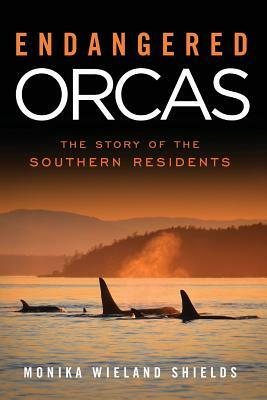 Now it's off to the ferry, as I'll be heading up to Vancouver, BC for a couple of Olympic days! 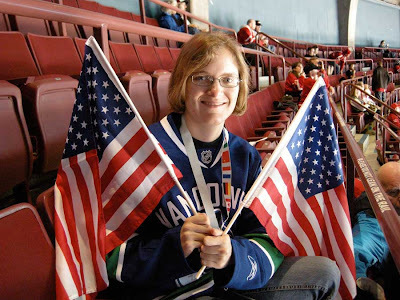 Tomorrow I'll be going to the USA vs. Finland semi-final hockey game in hopes of seeing the US squad guarantee themselves a medal and advance to the gold medal game. 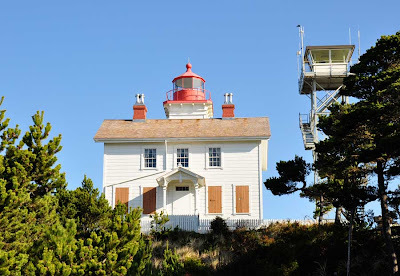 The temperatures had dropped considerably, but yesterday still dawned bright and clear, which made nice weather for driving north to San Juan Island. 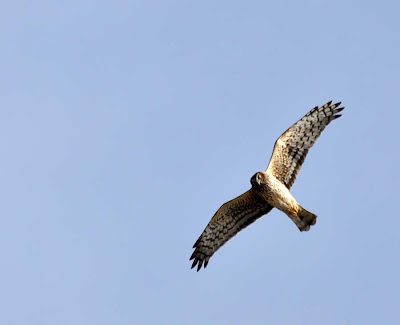 While I’ve never seriously done it before, I’ve often pondered keeping a bird list of birds identified while driving 50+ mph, because it’s pretty amazing how many birds you can see out of the corner of your eye and identify while on the freeway. 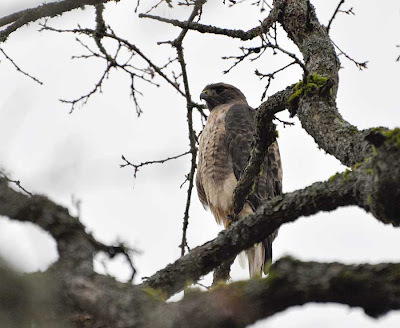 Most remarkable yesterday was four raptor species seen from I5: the always abundant red-tailed hawks as well as a bald eagle, northern harrier, and rough-legged hawk. We got to the ferry landing early enough to enjoy the splendid view of Mt. Baker (above) while eating lunch in the car, and then I took a quick walk over to the wetlands near the bay to check out the bird life. I noted thirteen species, including three gulls. 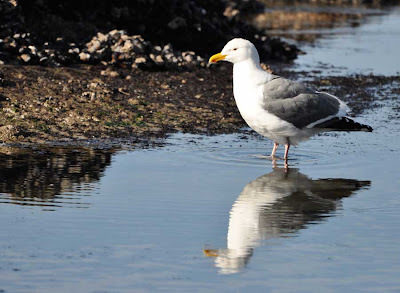 Most plentiful were the 100+ mew gulls, but there were also a few glaucous-winged gulls and at least one ring-billed gull. 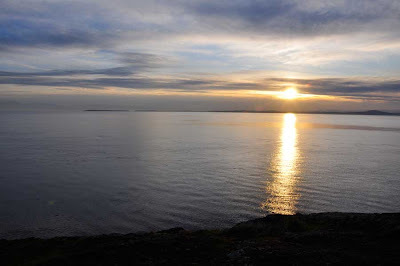 The weather report is for cloudier skies and likely some rain for the rest of the week, so after unpacking the car I wanted to head over to the westside of the island to take in what ma be the only visible sunset during the time I’m here. It was chilly, but calm and peaceful, and I walked along the shoreline enjoying the end of the day with a bald eagle, a single harbor seal, and a couple of tourists. As promised, today I woke up to gray skies, but no rain as of yet. I think there could be as many as five year birds to easily add here if I can make a birding trip or two around the island in my couple of days here. 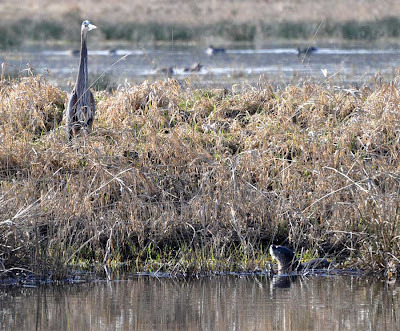 After taking care of some errands I’m going to see what birds are hanging out on the island this February! 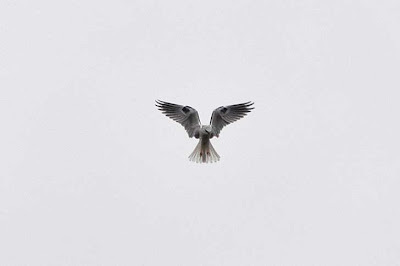 UPDATE: Two successes so far - northern shrike (102) and harlequin duck (103)! 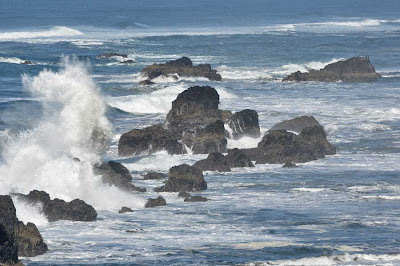 Today the family decided to head to the beach to enjoy the unseasonably pleasant weather and also do a COASST beached bird survey near Tillamook, Oregon. 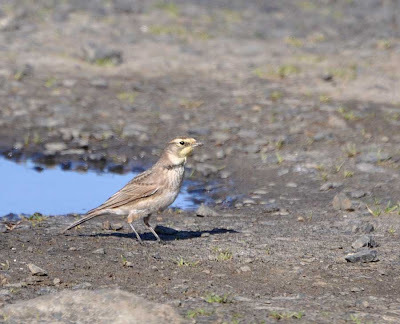 Before leaving this morning a rare bird alert came in that someone had spotted a female dickcissel near Nehalem, about 25 miles north of Tillamook. On the way out we made the detour to look for it, but the meadow where it had been spotted just hours earlier was empty except for a group of crows and a handful of starlings hanging out in a nearby tree. Too bad, that would have been quite a catch!! 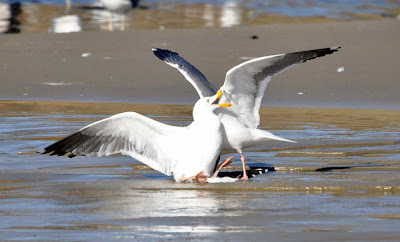 Since I don't have many pictures to share from today, here are the gull fighting photos I took on the last trip to the beach. 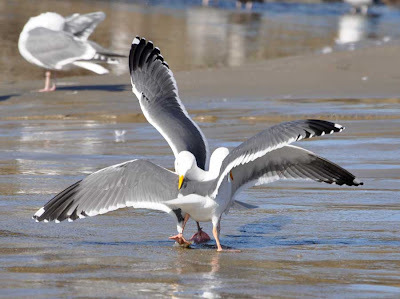 I'm not sure what got these two western gulls going, but they started by biting on to each other's wings as they circled around one another. 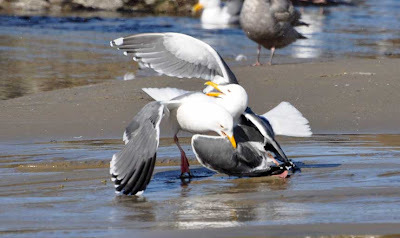 Then, one started getting the upperhand, and would flip the other bird over and attempt to pin it to the ground. This continued for several minutes before something disrupted the flock and they all took off. 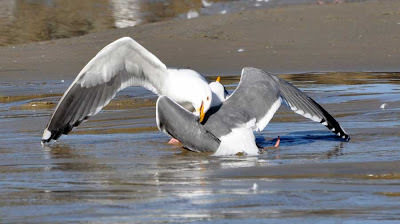 I've seen some pretty vicious-looking bird mating, but that didn't seem like what was going on here. I've never seen anything quite like it. Next up: I'm heading north! 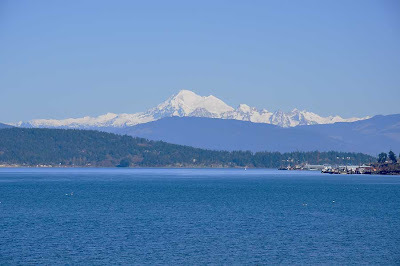 On Monday I'll be going to the San Juan Islands for a visit of a few days before heading to Vancouver to check out a semi-final Olympic hockey game! Internet access will be spotty but I'll try to get an update or two in during the week. Rain is in the upcoming forecast, but for now I've still be enjoying the sunshine! Today I went for my first real walk since the unfortunate foot injury about a month ago. Very sore afterward, but worth it to hit the trails (no jacket required!) this afternoon. 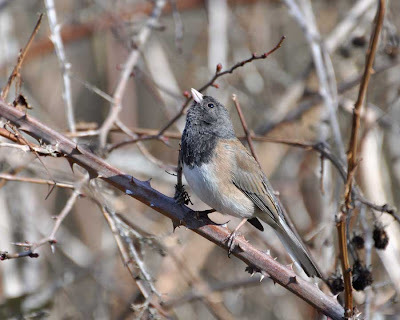 Another highlight was a flock of about 15 dark-eyed juncos hanging out in the same area and thus cooperating for some photographs. 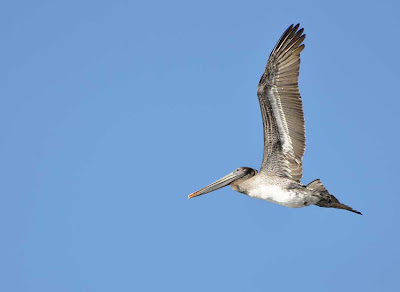 Was this guy looking up at the geese as they flew overhead? I also heard a wren in the forested part of the trail. It was either a house or winter wren, and either one would have been year bird #102, but unfortunately it didn't show itself despite some "psshing" on my part and I don't trust my ability to tell them apart by voice. So the year count remains at 101 for now, but with some travels scheduled for the next week I'm sure that number will rise before the end of the month! 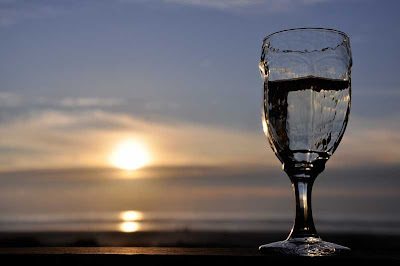 Today, for the first time, it really felt like spring could be just around the corner. It was pleasant enough out that I got to eat outside, drive with the windows down, and even take my first flower photographs of the year! While this unseasonably mild weather has been difficult for the winter Olympic games taking place here in the Northwest, it has been great for getting outside. Today I took advantage of it to spend 45 minutes at the Rhododendron Gardens where I saw 19 bird species, including all the expected waterfowl. 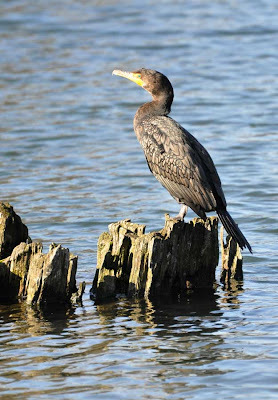 There were two double-crested cormorants hanging out on the lake. In this version of the photo it's harder to see, but click to see the larger version and look at that turquoise eye! 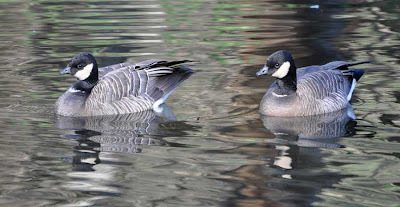 Canada geese normally dominate the scene at this park, but today there were easily more than 400 cackling geese there. They look so petite and, I must say, cute, compared to their larger cousins. Look at those tiny beaks! As mentioned, the flowers are starting to bloom as well. 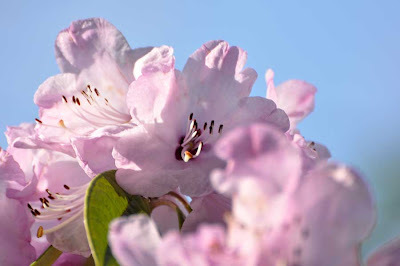 The first of the rhododendrons are blossoming as well as some early daffodils. As far as native plants go, I also noticed yesterday the first Indian plum blossoms while on a walk in my neighborhood. Indian plum is always one of the earliest plants to flower every year. When I got my new camera in December, I also got new lenses that don't feature some of the macro options my old lenses did. 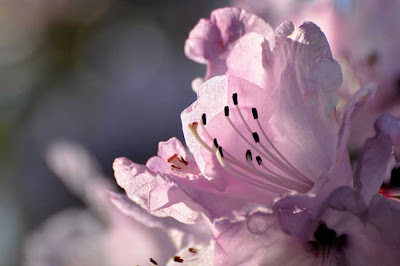 I'll have to take a different approach to flower photography, but I liked a few of the results today. 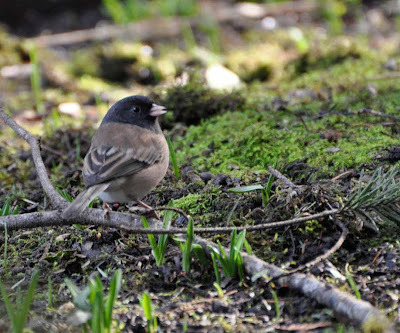 The single dark-eyed junco that came through the yard this morning - odd to see it by itself! 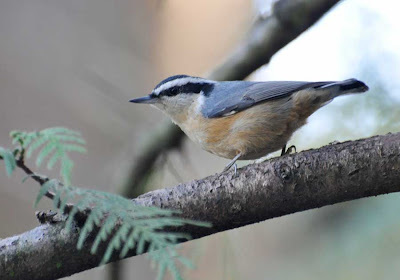 Thirteen species were seen and heard in the yard this weekend - not too bad! I definitely saw more activity by going out early this morning as opposed to counting in the afternoon. The Great Backyard Bird Count helps give scientists a snap-shot of bird activity across the continent, but I can only imagine the monumental task of trying to pull meaningful trends out of the masses of data that are admittedly somewhat prone to error when including information from all levels of birders putting in varying levels of effort. 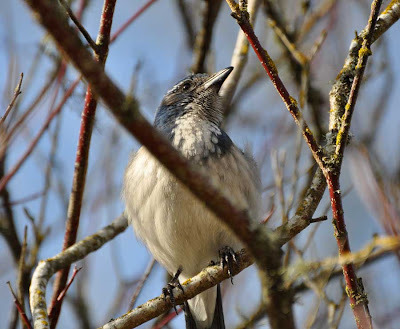 For instance, I saw that there are eight different reports of blue jays , an eastern species, in Oregon; these are almost certainly actually sightings of Steller's jays, which are in fact blue in color so often get referred to by novices as blue jays. 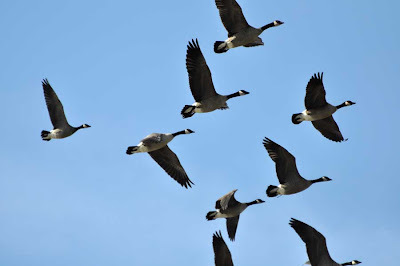 While I imagine pulling population trend data must be near-impossible, some of the other questions they are asking include the timing of migration movements, the status of irruptive species in a given year, and the differences in bird diversity in urban, suburban, rural, and natural areas. All this backyard bird-watching also got me thinking about changing trends in my own back yard. There are several species that I used to see fairly regularly growing up here, but not anymore. 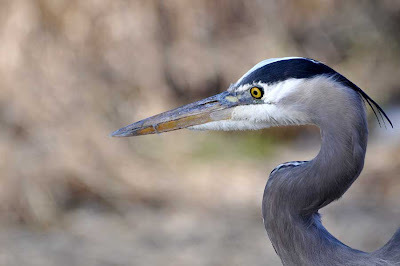 Some examples are the pileated woodpecker, downy woodpecker, and band-tailed pigeon. Sadly, they have most likely been pushed out of this region as the surrounding city has developed further of the last two decades. Still, it's cool that I can be right in the middle of a metropolitan area and see more than a dozen species in the yard over the course of a winter weekend. Only six species in these two days, so there's definitely some other possibles to be added in the next two. Unfortunately everything has been pretty far away, so no photos yet, but I'll report back at the end of the weekend and I'll try to get some pictures to share too! 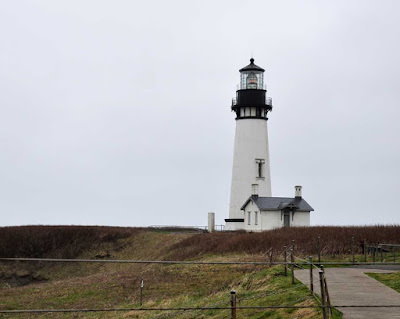 While yesterday was clear, calm, sunny, and mild, today was the exact opposite: cloudy, windy, rainy, and cold - more what you would expect for the Oregon Coast this time of year. That made birding a bit more difficult but a half day out still yielded some good finds. 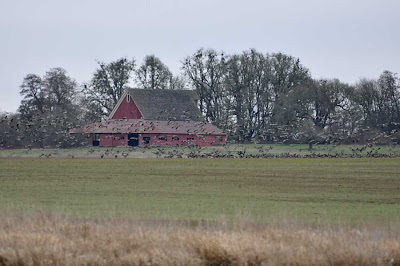 A drive along the estuary adjacent to Yaquina Bay led to sightings of some large mixed flocks, perhaps seeking shelter from what was a very stormy looking ocean today. One flock was made up mostly of ruddy ducks and western grebes (99), with a few bufflehead and lesser scaup mixed in for good measure. 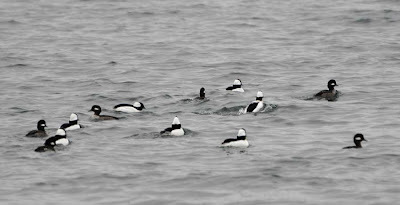 A little further along was a raft of surf scoters with one pair of white-winged scoters (100) - yay!! 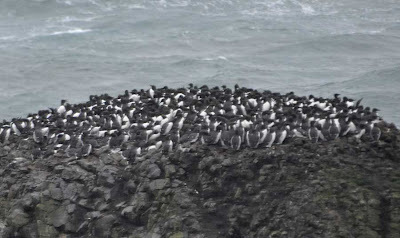 ...and the only reason I wanted to get out of the car was to get a better look at these common murres (101) that were all huddled together on the top of a rock. The photo is a bit blurry because it was so windy I couldn't hold the camera still enough! 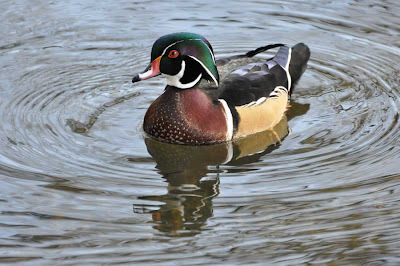 I wanted to remind all of my North American blog readers that February 12-15 is the Great Backyard Bird Count. 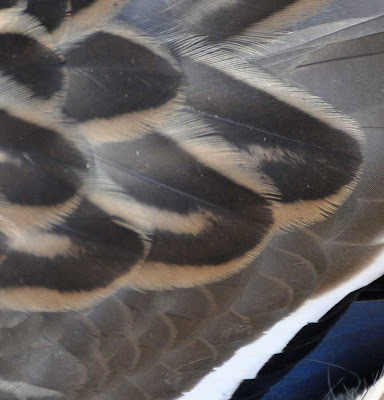 Participating is easy - all you have to do is count birds for a minimum of 15 minutes and report your findings on the website. I've added a button to the side bar that I'll leave up through the count to help remind you (and me!) to participate. 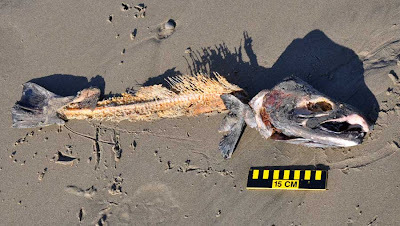 Last year, observers reported an astounding 620 species! It was during the bird count last February that I added a life bird of my own, the pine grosbeak. 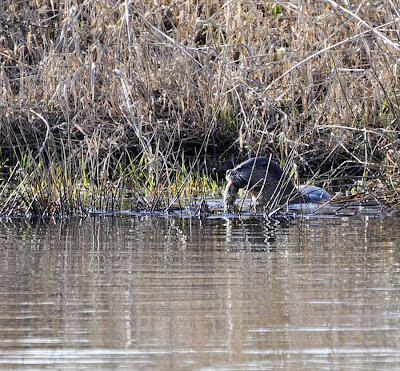 There was another persistent trilling call that I couldn't recognize, but neither could I locate the bird. Many of the birds were "heard only", which can make counting up a tally of them difficult, but maybe I should brush up on my calls a little bit for the backyard bird count weekend anyway! Yesterday it was drizzling all day, but I had to get out at least a little bit so I went over to Koll Center Wetlands where I can bird mostly from the car (I get the foot checked out again tomororw - hopefully I will have increased freedom to roam shortly!). 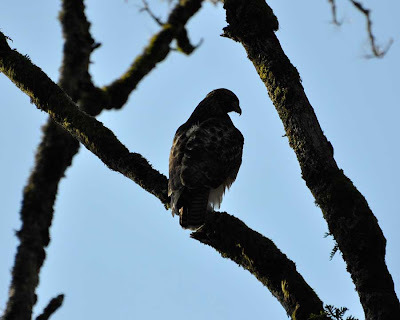 I saw 27 species there, a pretty decent number, and the most photogenic of which was this red-tailed hawk. I stayed in the car so I wouldn't flush it and actually opened the sun roof and photographed it in the tree above me that way! But today, guess what?! Sunshine!! 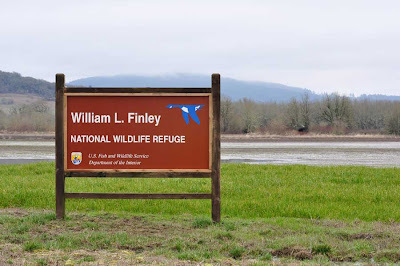 There have been some great sightings recently reported at Ridgefield NWR so I've been waiting for a good day to jet up there and hopefully add some birds to the year list, and today was clearly that day. 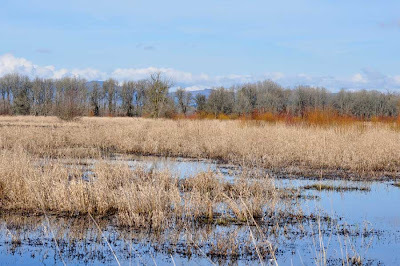 Look at all that blue sky and sun over the Ridgefield wetlands! It was even warm enough to drive the whole auto-tour route with the windows down. In the end, only one new bird was added to the 2010 bird list: the greater scaup (88). It was a good find, though, as lesser scaup with their purplish heads are way more common on inland lakes in the winter, whereas greater scaup are mostly oceanic. I'm lucky it was sunny out, because that's the only way I would have been able to distinguish the greenish sheen on the heads of this small group of greater scaup like I did today!